Hey Ponygamers, discover this new model of riding knee-high socks for you! 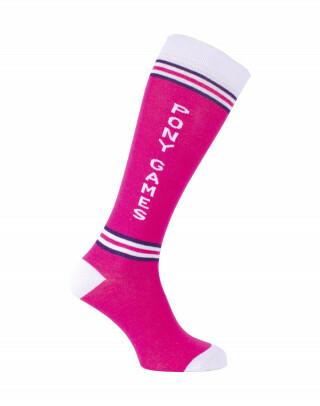 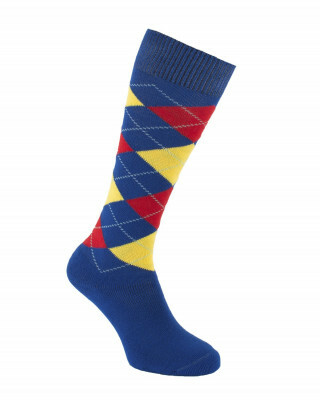 These striped Pony Games riding knee-high socks are made with long fiber combed cotton. 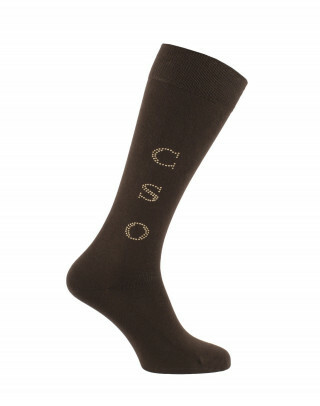 Seamless for optimal confort. Toe and heel are reinforced, interesting detail particularly for riders! 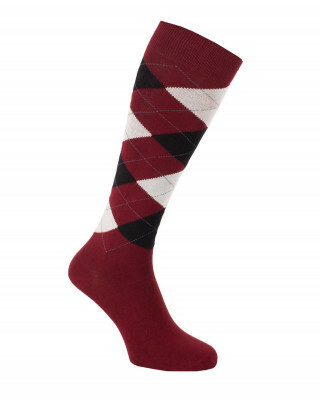 Striped Pony Games riding knee-high socks made with long fiber combed cotton. Reinforced heel and toes.